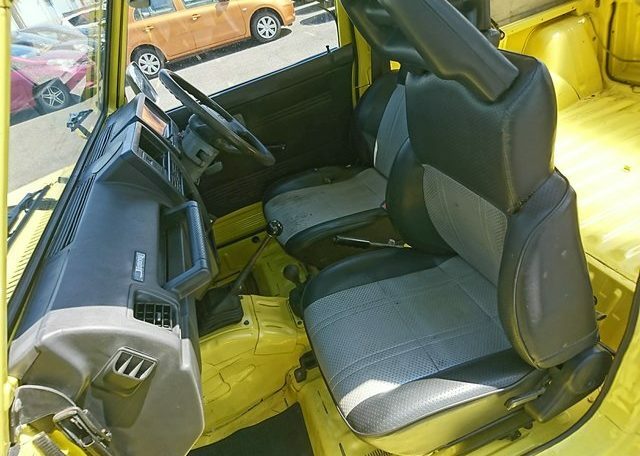 A 4wd turbo kei truck with rear diff lock and enough room for friends!!! The Suzuki Jimny is every much a mainstay in the Suzuki truck line today, as it was 25 years ago when it was first launched. The durability and versatility of the Suzuki Jimny truck has been proven in many applications, from military use to high altitude off-roading. It has a cult following around world, where the many variations can be found with a large number of modifications. 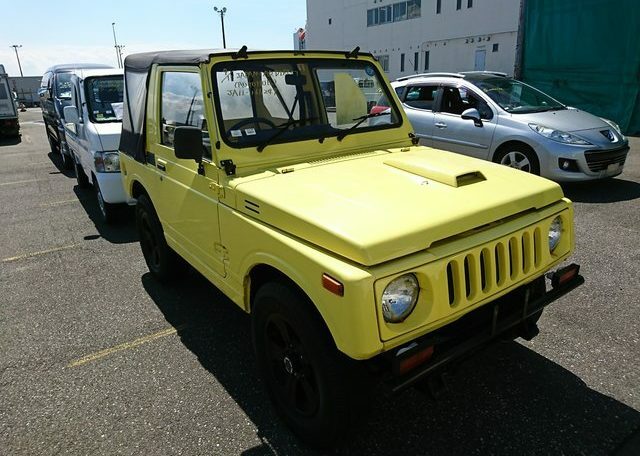 Hundreds of Jimnys are available from every generation weekly at the Japanese dealer auctions. Like many Japanese manufacturers, Suzuki obtained one of their most famous models by acquiring another company. 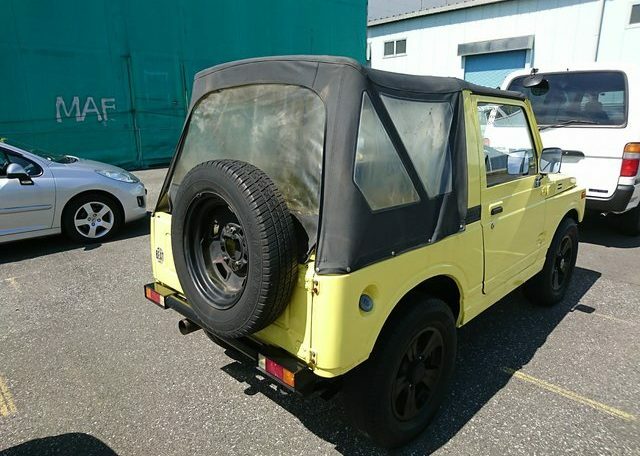 The Jimny started off as the Hope Star, and it was a small 2 cycle 359cc machine with a 4 speed Manual transmission and 4wd transfer case, putting out a modest 21hp. 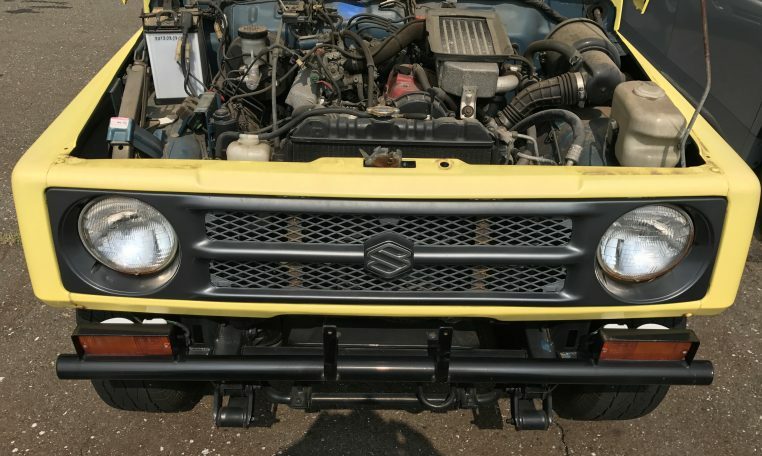 At the time Suzuki was looking to break into the jeep market and bought the rights to the Star from Hope Motor Company, their first step to becoming a leader in the market. 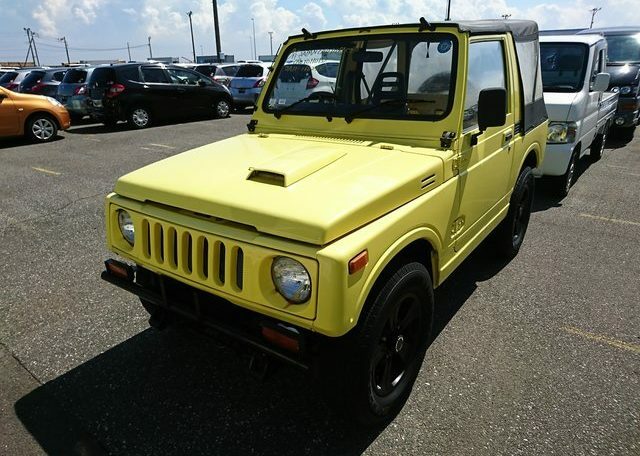 This first official Suzuki Jimny was born in 1970. The LJ10 featured the same engine as its predecessor but had a completely redesigned chassis and body. 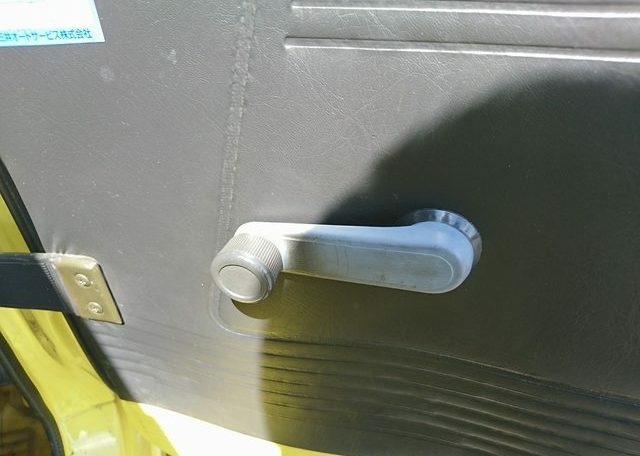 Suzuki added zip down canvas doors as another new feature. Several other changes took place in the 70s: A water-cooled 550cc engine, a wider chassis and a longer body to meet new kei standards, and solid doors. The SJ10 greatly improved the Jimny’s off road capabilities by increasing power under the hood while maintaining the light weight chassis from previous models. Suzuki also produced a larger 800cc 4 cylinder model for export which was very successful overseas. 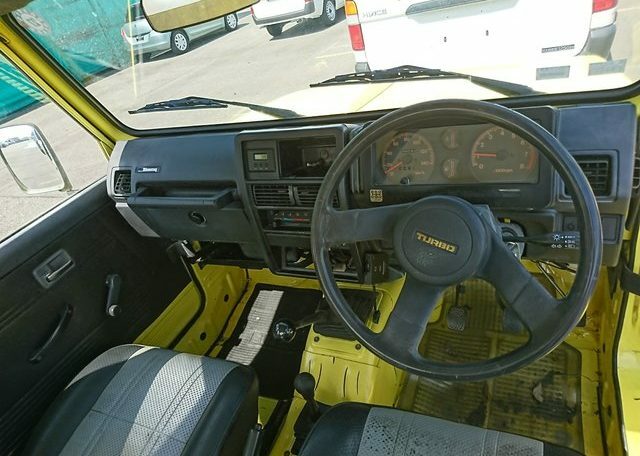 The second generation Jimny, introduced in 1981, was completely redesigned with driver comfort in mind. 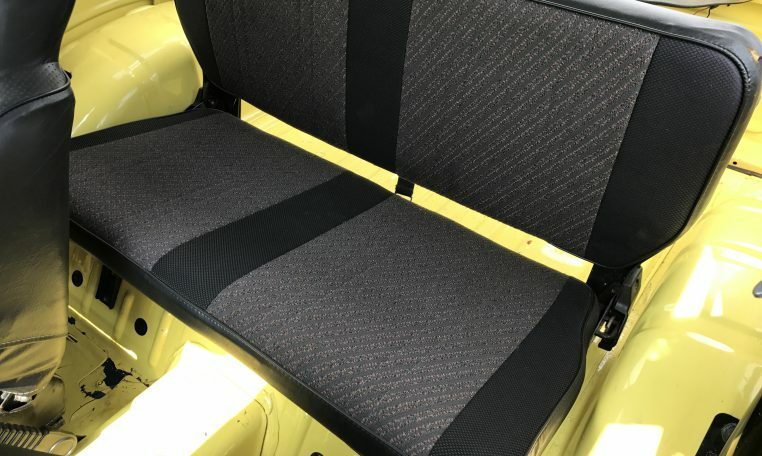 The wheel base was expanded, suspension improved, cab size increased, AC was offered as an option, and the interior was designed to be more stylish and appealing to a larger customer base. 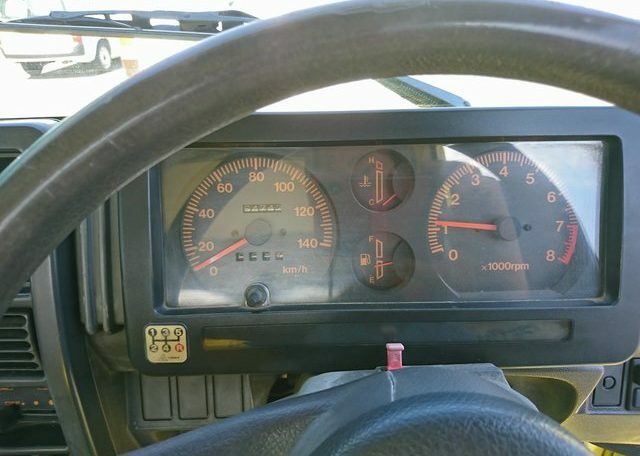 During this period the Jimny 1000, which boasted a tough, 4 cylinder 1000cc engine that put out 52hp @ 5000rpm, was the truck that really brought the Jimny to the world. 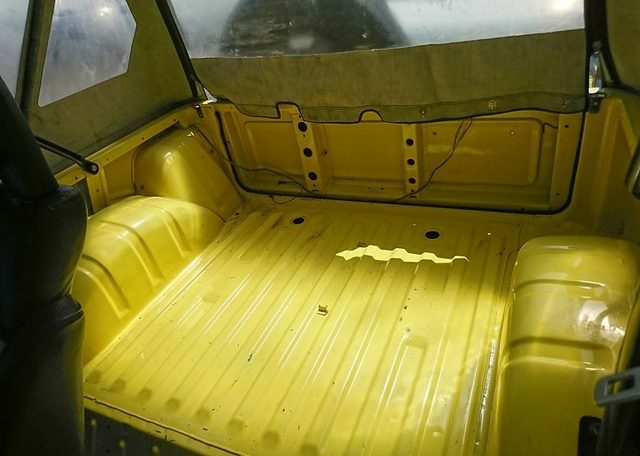 Several variations were produced: Half metal door convertible, full metal door type, hard top, and pick up. Suzuki also expanded production to India, Australia and North America where it was marketed as the Samurai. In 1990, the kei regulations changed in Japan allowing for a larger body and engine. Suzuki introduced the new JA11 equipped with a the 3-cylinder 660cc, fuel-injected turbo F6A engine and intercooler. The F6A was quick, durable and popular engine and was used in many other Suzuki models throughout its second generation, including the Alto Works. 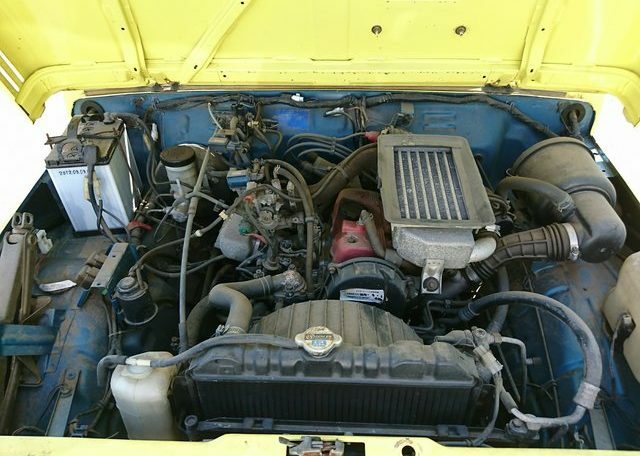 Though the Jimny continued to be exported to the US as the Samurai, this engine never made it across the pond. Other changes to the JA11 included: steering improved with the use of universal joints, transfer case was relocated to the center floor area, and front disc brakes improved stopping power. This particular Jimny is a Turbocharged, 5 speed, 4wd, full metal door model with AC. 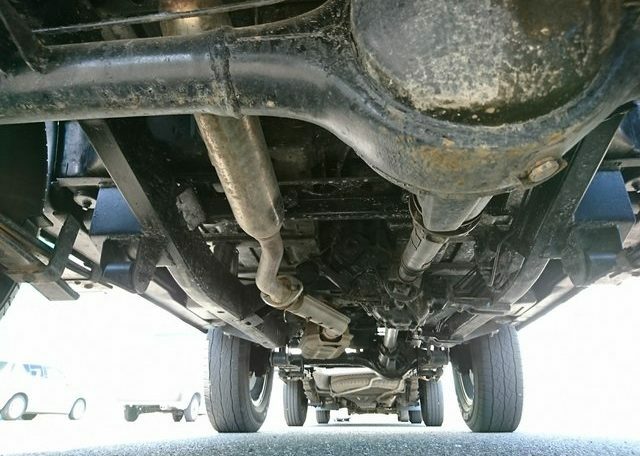 It has been completely repainted inside and out, and has a clean rust free undercarriage. It was sourced from USS Tokyo auction house, the heart of the JDM auction market. 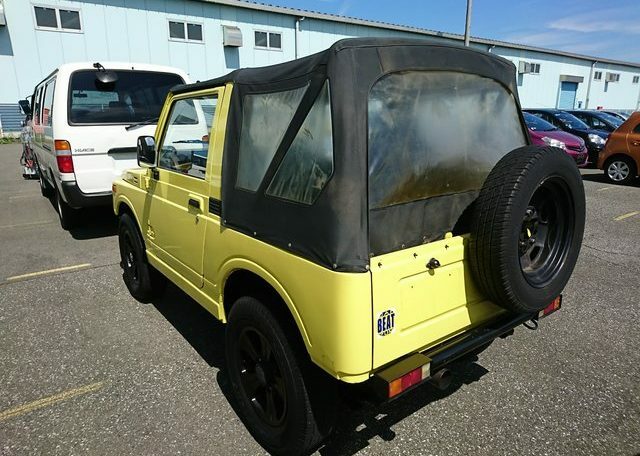 Our customer wanted his truck to be as stock as possible, but Jimnys with various mods can be found at auction or on dealer lots across Japan. 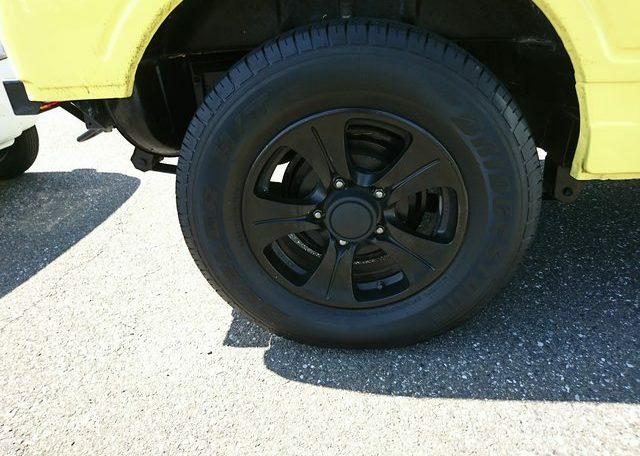 The most common mods are lift kits, fender flares, winches and bumpers. The Suzuki Jimny is as tough as a Landcruiser and quick like a Samurai (literally). 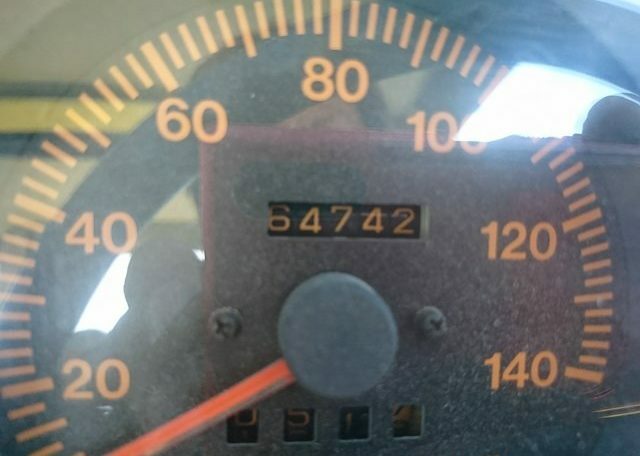 They tend to hold their value better than any kei truck, from that time, and several are available in good condition daily from Japan’s used car market. Let Japan Car Direct help you find the off-road Kei you need for loads of solid outdoor fun.